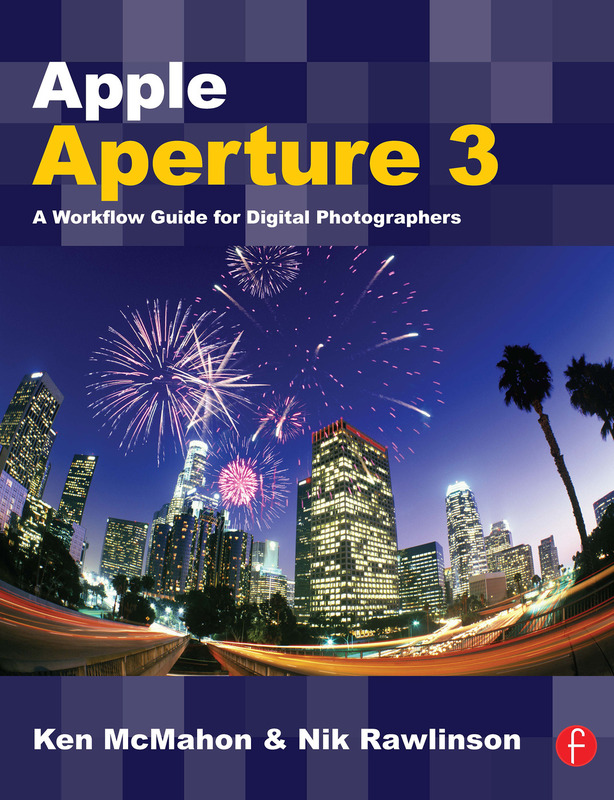 Aperture is a dedicated end-to-end workflow tool for photographers and this book guides the reader through the complete process from capture to output. The beauty of Aperture is that - unlike Adobe's rival workflow software, Lightroom - it doesn't force a particular structure or workflow on to the user. This more open-ended approach means it is becoming increasingly popular with photographers - but also means that there is a lot to learn for a newcomer to the software. Whether you are cataloging, organising and adding Metadata to thousands of RAW files; selecting, cropping and correcting an individual image or preparing files for final output to web or print, this book provides a complete reference for producing high-quality results with Aperture.